Yussef Paglas is one young leader whose journey of personal transformation developed into a journey to bring transformation to his community and nation. 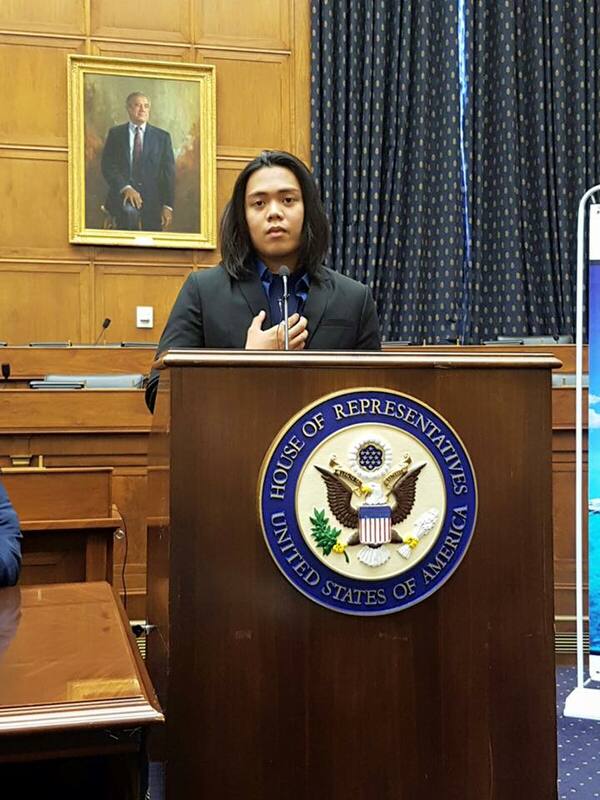 It all started two years ago as a delegate from the Philippines after becoming a Global Ambassador at the International Young Leaders Assembly (IYLA), a program co-convened by the Global Peace Foundation (GPF). Global Peace Foundation does not just create programs, but rather an opportunity for people to develop the passion, inspiration, knowledge and skills to become moral and innovative leaders that can take ownership over a global vision and bring it into their local communities to make a difference. Yussef is one of these leaders. "I felt like my passion to follow my own dreams were falling apart. IYLA saved me from giving up. I was able to breathe well again. The experience gave me a lot of opportunities to see the world through different eyes..."
But that was not the last we heard from Yussef. He came back to IYLA the next year and participated in local programs in the Philippines the following year and the next! This year, he played a central role in putting together a three-day Global Peace Camp with GPF and the local government of Datu Paglas, Maguindanao in the Philippines from November 19-21. The Global Peace Camp aimed to foster a culture of selflessness among youth for positive social change. Encapsulating the values of moral and innovative leadership, programs during the camp sought to nurture virtues and positive character to create an environment of acceptance and unity that transcends religion and race. 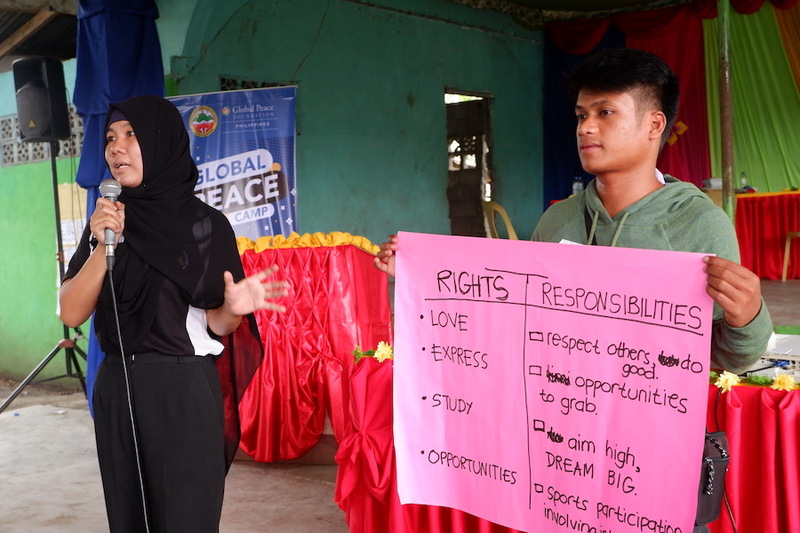 The camp was also designed to empower local youth leaders in Datu Paglas, Maguindanao to tackle community issues and kickstart solutions for select United Nations Sustainable Development Goals (SDGs) faced in their local community. The training underscored the importance of advancing “Moral and Innovative Leadership” by providing methods through which that vision can be realized by harnessing humanity’s natural creative need to advance the human condition and in promoting a greater good that can benefit not only the individual but the larger society, nation and eventually the world. The camp graduates represent a growing network of young leaders around the world, like Yussef, who form a platform for joint action to address today’s challenges and open a way for lasting peace. You can be a part of the network of peacebuilding leaders creating change around the world. Stay up to date with the latest from Global Peace Foundation and learn more about our programs for youth and leadership development.